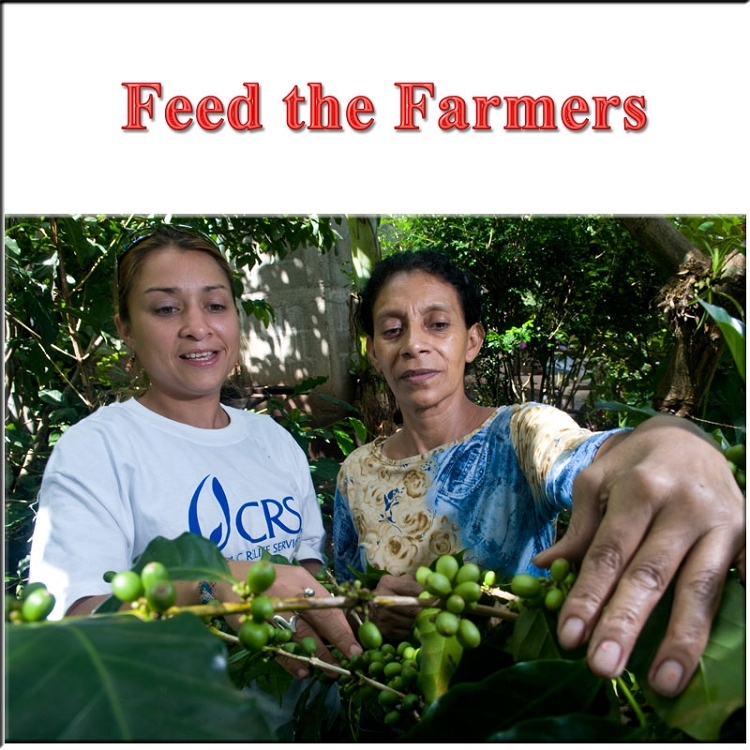 Feed the Farmers - Discount Coffee - Organic Fair Trade Coffee with Profits to Help the Farmers. 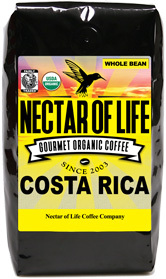 Roaster's Notes: This light roasted, high grown coffee yields a nutty brew with floral notes. Welcome to Feed the Farmers! Peru Norte - 3 - 10 oz Bags Whole Bean Organic Fair Trade Coffee. f you are new to Nectar of Life Coffee Company you may want to read About Us. We believe in supporting hard working coffee farmers and our environment. That is why we only roast certified Fair Trade organic coffee. Due to tough economic times we fear that well intending folks such as yourself may not be able to support Fair Trade farmers due to the slightly higher price that Fair Trade products demand. That is why we have developed the Feed the Farmers program. Just because it is cheap coffee doesn't mean it isn't great. 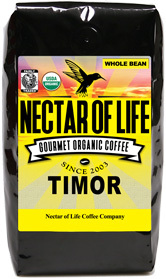 We will donate 2% of the sale of this coffee to the Catholic Relief Services (CRS) Fair Trade Fund. Once a week we will roast 99 - 10oz bags of whole bean coffee, and sell this discount coffee here for $29.75 for 3 bags with FREE SHIPPING. We will rotate through all of our premium Fair Trade Organic Coffees (decaf. excluded), and we'll even offer limited edition, specialty coffees that are normally only available to our Coffee of the Month Club. All of these coffees are premium grade Arabica shade grown, certified Fair Trade organic coffees. They will be whole bean, fresh roasted and immediately heat sealed in foil laminate degassing valve bags. This offer is ONLY FOR RETAIL CUSTOMERS. NO WHOLESALERS PLEASE! There is a limit of 9 bags of discount coffee per household per week. Only 99 bags will be roasted per week, when they're gone, they're gone! 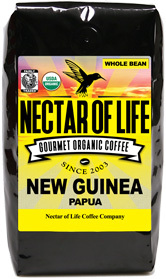 Some of these coffees normally retail for $14.99/ea, and this price is well below our wholesale price. 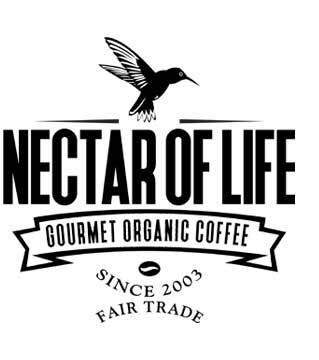 So if you want to support Fair Trade and enjoy some truly gourmet coffee you are welcome to sign up to be notified when coffees are available. By signing up to our Feed the Farmers notification list you will be notified when coffees are available. 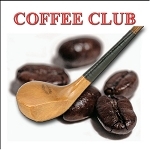 You will also receive coupon codes to use on our web site, and you'll be notified about exclusive specialty coffees when they become available. Don't worry about giving us your email. We will never share your email or private information with anyone. Keep your wonderful coffee coming! Thank you for the great coffees!